Simple and subtle and with a hint of nautical character, these brassy metal ring pulls can instantly change the appearance of your vintage furniture. With easy to install butterfly fittings, you can revamp your cupboards, draws and doors in a matter of moments. 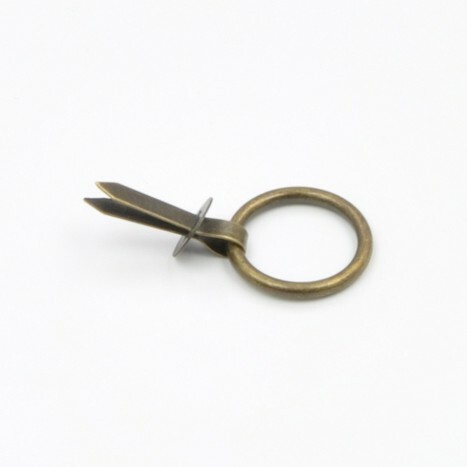 Tags: metal ring drawer pulls, ring pulls, brass ring pull, metal pulls, round ring drawer pulls, ring drawer pulls.